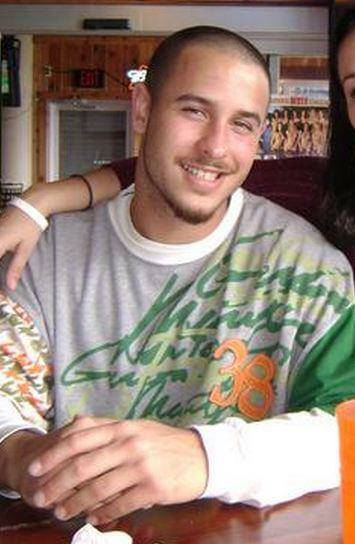 UPDATE:: A reporter with http://news4jax.com e-mailed Seeking TheLost that Anthony Salgado just returned home from a Thanksgiving break trip and had no idea anyone was looking for him. Original story: Anthony Salgado, 26, was expected to be home for the Thanksgiving break, but he did not arrive. Anthony, who is a Jacksonville University student and a former quarterback for the Dolphins Football team, was expected home for the home, and when he didn’t show up his mother called his roommate and then reported him missing. Authorities went to the apartment and found Anthony’s bedroom door locked and the TV was on. They also found his car in the parking lot with leaves covering it, as though it has not been driven for days. “This is out of character for him and not to call,” said his mother. If you have any information on his whereabouts 1-866-845-TIPS.